The Duke Institute for Health Innovation has announced its next funding cycle for demonstration pilots of emerging ideas and innovation projects. 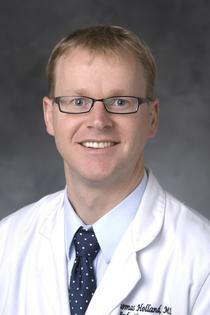 Stephen Russell, DVM, PhD, will present a seminar on writing winning grant proposals on Thursday, July 31, from 8:30 a.m. to 5:00 p.m. in the Duke South Medical Student Amphitheater. This seminar will address practical and conceptual aspects important to the proposal-writing process.